With over 35 years of experience in the TV Aerial and satellite trade, we can offer you a highly professional service. Had enough of poor reception on your television and hoping to get your Sky dish realigned? Or want to enhance your choice of channels with a new digital system installation? We can complete a range of aerial and satellite installations and repairs. 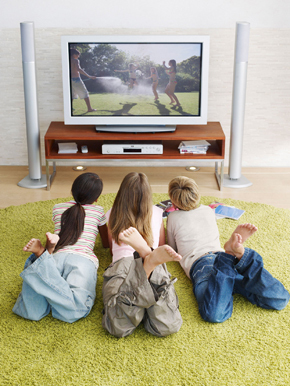 Make the most out of your television - get in touch with Aerial Express today! Are you experiencing a blocky or distorted picture on your TV? Call us in today for servicing and fault finding! © Cybase (UK) Limited 2015. All rights reserved.